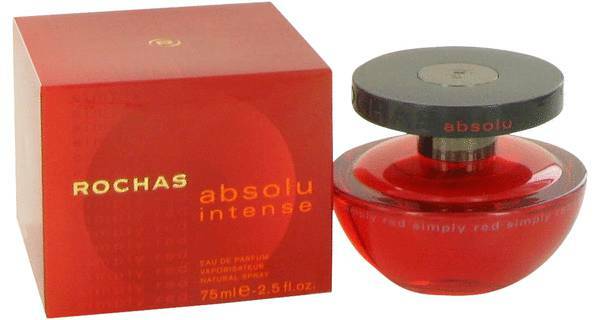 Absolu Intense Perfume by Rochas, As the name implies, the French fashion house Rochas released this perfume in 2004 to ramp up the passion of its Absolu fragrance. 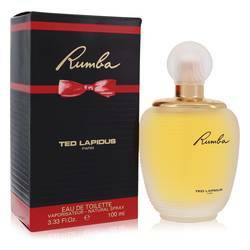 Characterized by the same top notes of fig leaf and Mandarin orange, Absolu Intense dominates the room with floral overtones, especially white flowers and orange blossoms. 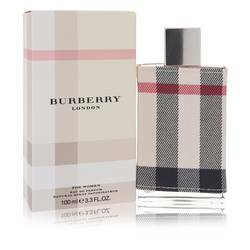 The sweetness of amber and the richness of tonka beans and vanilla complete the underlying base notes of this outstanding oriental floral. This Paris-based Read More Read More fashion house has a long and storied history that began in 1925 when Marcel Rochas founded the firm. 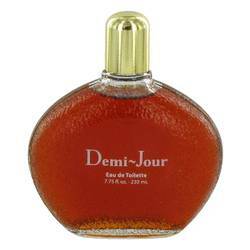 The company added perfumes in 1934, and Marcel's widow Helene continued to expand them after Marcel's death. 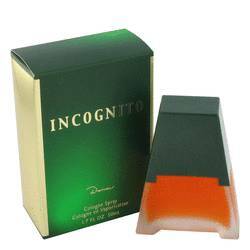 Fragrances remain the most important product of the brand today. The floral fantasy of Absolu Intense makes a confident statement in any situation, but it is especially effective for dress or formal gatherings. The above-average sillage ensures that your presence lingers throughout the evening. All products are original, authentic name brands. We do not sell knockoffs or imitations.